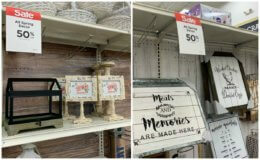 If you are a crafter you can’t go without some great Michaels Coupons. And, of course, we’ve got you covered. But first, did you know…. They sure do. 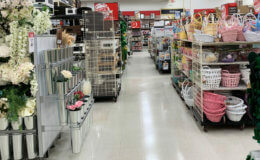 So grab some AC Moore or Joann Fabric Coupons and head over to Michaels to use them up. If you download their app you’ll always have a 40% off coupon available when you shop. 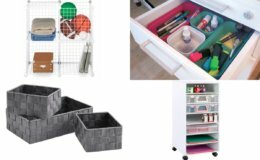 When these are available, they are a steal. 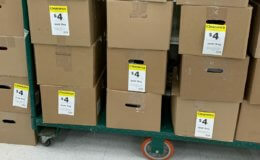 These $4 Grab Bag Boxes are usually located close to the registers and are displayed with a $4 yellow label. They are filled to the brim with past season items. Found a better price somewhere else? 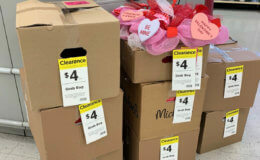 No problem, show the cashier your ad and they will price match it. Text JOIN to 273-283 to get the latest coupons sent straight to your phone. 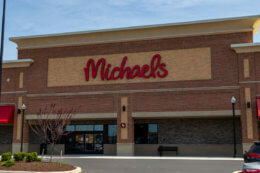 Michael’s Grab Bag Event for February Starts Today! 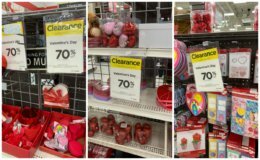 70% off Valentines Day Clearance at Michael’s Right Now! 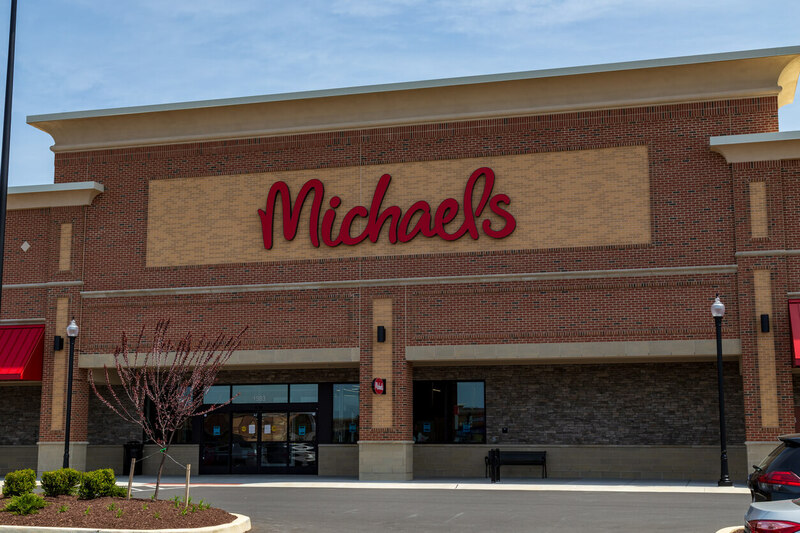 Michael’s Grab Bag Event for January Starts Today! 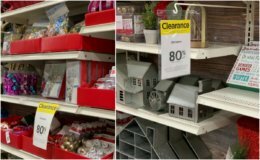 80% off All Christmas Clearance at Michaels! 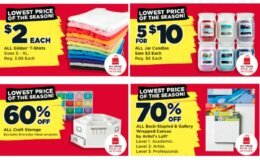 70% off All Christmas Clearance at Michaels! 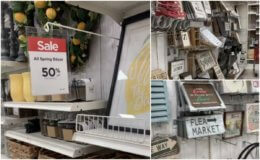 Up to 70% off Christmas Clearance at Michaels!